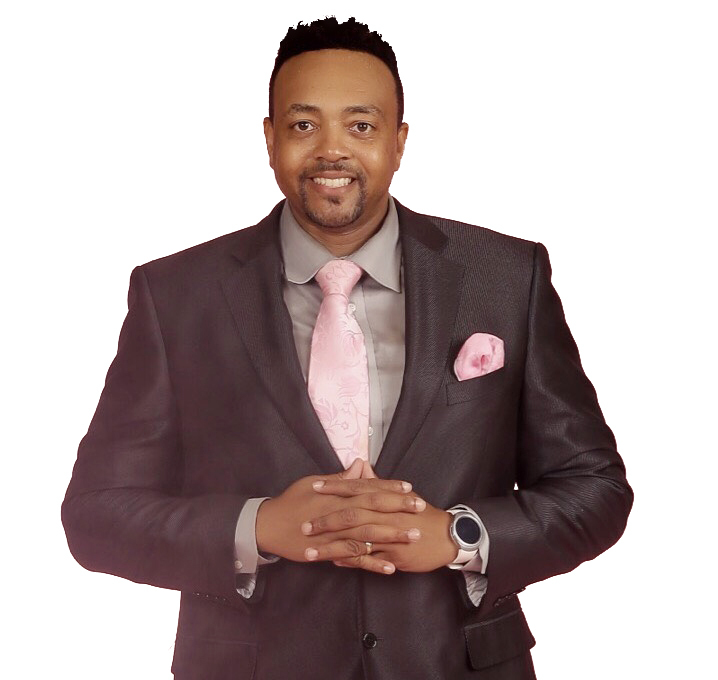 Dr. B. Pope is a husband, relationship coach, father, educator, and minister. He believes that building successful relationships in all areas is a cornerstone of happiness. He has been married for 21 years to Felicia, his soulmate and he has one daughter. He has coached hundreds of families and individuals; aiding them in finding solutions for life’s challenges. Dr. B. Pope earned his Bachelor’s of Science in Psychology from Georgia State University, his Masters of Education and Educational Specialist in Leadership at Cambridge College and his Doctorate from Argosy University. He is a certified life coach who is passionate about helping others. He is a well-respected model citizen throughout his community. He has promoted outreach initiatives that provide aid to single parents, at-risk children, and families in overcoming the adversities of day-to-day life. In 1999, he was the recipient of the Hope award for his hard work and dedication to the Hope Organization; which is a nonprofit organization that provides services for at-risk youth in the inner city of Atlanta. Dr. B. Pope is the relationship consultant for the Rashad Richey syndicated talk show. The platform gives him the opportunity to equip thousands with the tools for having positive and meaningful relationships.